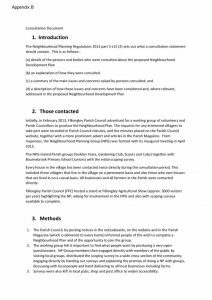 In 2013 the Parish Council decided to form a Neighbourhood Plan. This is part of the Localism Act that has aimed to devolve power back to local communities. 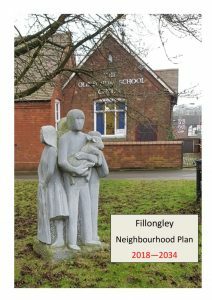 Since then, Fillongley residents and Fillongley Parish Council have been working on a Neighbourhood Plan. This is a vision of how we would like our village to develop between now and 2034 which runs in parallel with North Warwickshire Borough Councils‘ future planning. If, following the consultation, amendments, validation and referendum, it is voted FOR, it will become planning law for our Parish. The documents can be viewed by clicking the icons below. 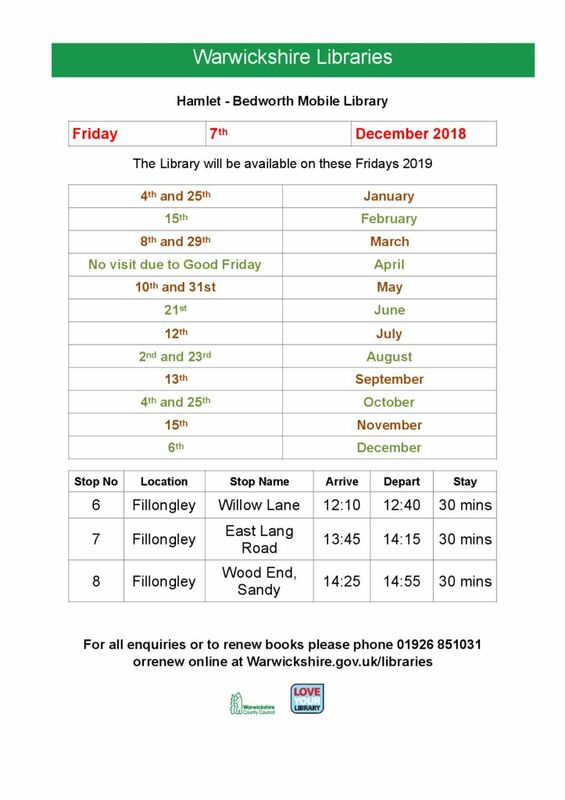 If you would like to view a paper copy please contact the Clerk to arrange this. On Sunday 16th June 2019 St Mary’s and All Saints church is being revisited by Rev David Hunter to celebrate 40 years of the partnership between the Anglican and the Methodist Church. Rev. Hunter has kindly agreed to perform a dedication of the Cemetery Lych Gates after the service. 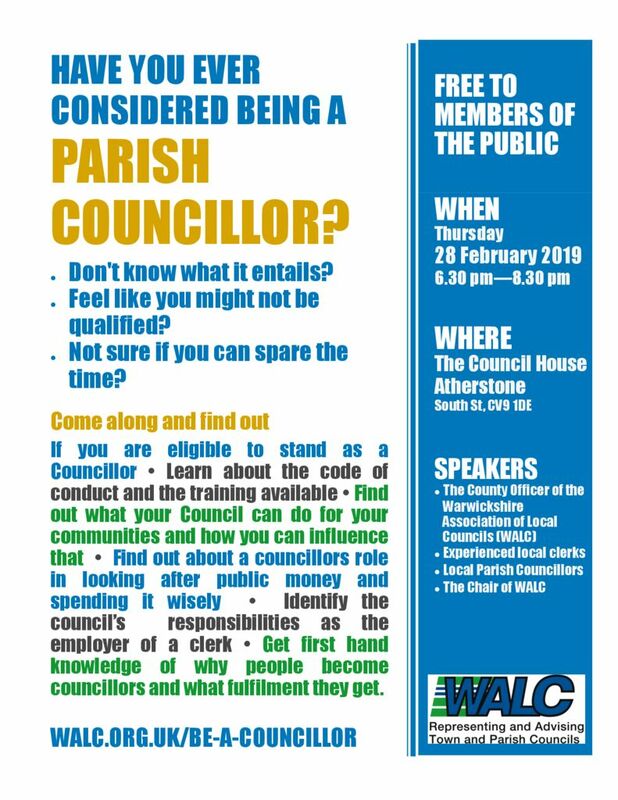 Fillongley Parish Council would like to invite all Parishioners to attend. The Church Service will be at 10.30am at St Mary and All Saints, after which the congregation will walk down to the Cemetery, gathering at around midday. Rev Hunter will then say prayers of thanks and dedication. After this, there will be a light lunch back at Church to which all guests are warmly welcome. NWBC have launched a new information service. 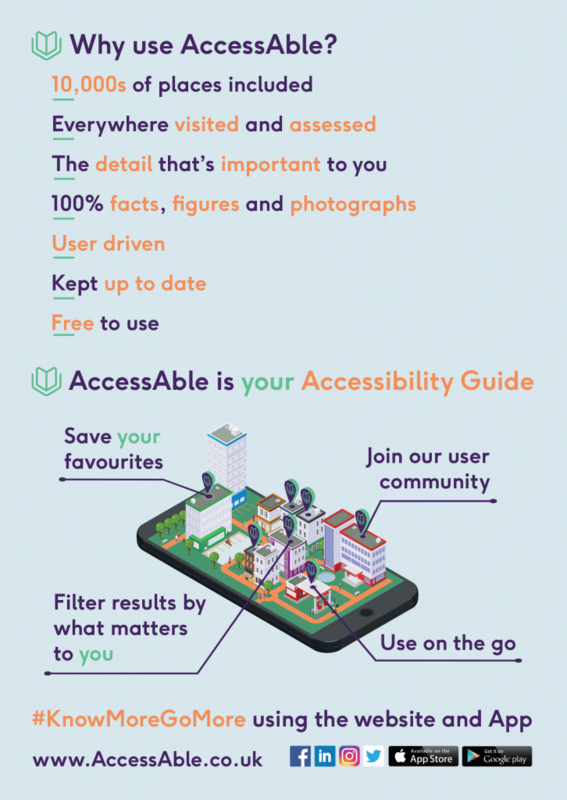 The app/website is called AccessAble, and allows users to research the accessibility of various locations, shops and attractions prior to attending/visiting them. The businesses on the website were required to complete a walk around and checklist, and the website is constantly updating, so if there is a discrepancy between the website and the actual location, these changes can be made. 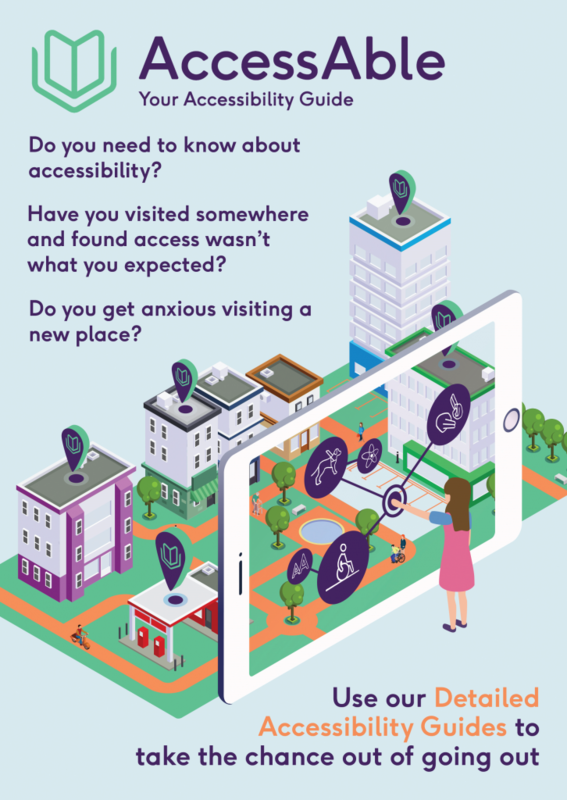 The information on the app/website is beneficial for anyone who has accessibility issues, is not confident going to new places, or who is concerned about what they may be faced with once they are there. The app can be downloaded onto any smart device (e.g. phones, iPad’s, tablets etc) or visit the website www.AccessAble.co.uk to find all the information that you need. 6am Lone Piper, Andrew Keeling, will be standing at the War Memorial, Coventry Road, joining in with the Nations Tribute, piping the traditional Scottish lament played at the end of battle – Battle’s O’er. 10.45am Remembrance Day Church Service at St Mary and All Saints finishing with the laying of wreaths on the War Memorial. 6.00pm Gates open for the Commemoration Beacon. 7.00pm ​Beacon Lighting by Mr Lance Judge-Porter (Ex- Territorial Army with active tours of duty in Bosnia and Iraq). 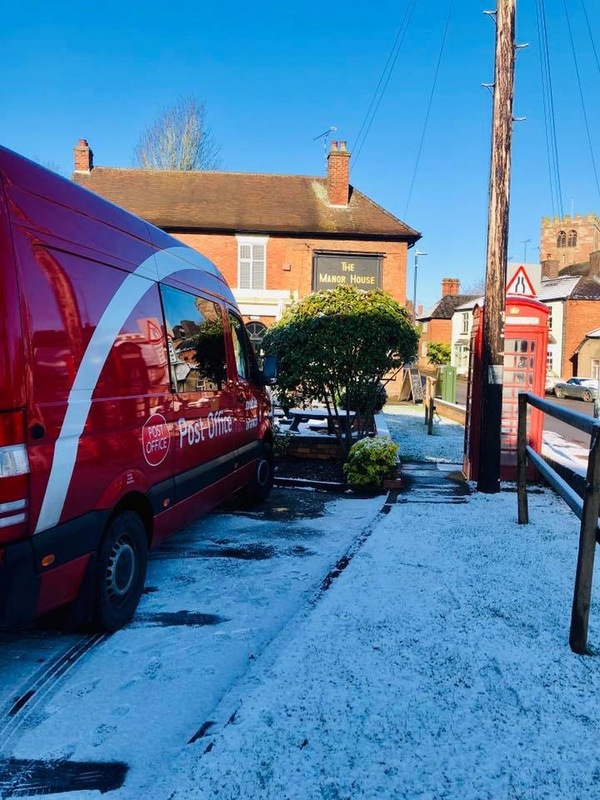 Rev’d Ian Kennedy has been asked by some people in the community if there was a possibility of a lunch club meeting in the warm meeting room of Fillongley Church. This would help people who might not see many people during the week to get out meet others. So firstly, would you or someone you know come to a lunch club held monthly or more frequently if needed? And secondly would you be willing and able to run a lunch club monthly or more frequently? If the answer is yes to either of these please call the vicarage, (01676 540320) and let me know.